Mama Mio does not claim to be organic, natural or scientific in its approach. However, it does believe certain ingredients are harmful and refrains from putting them in any of their formulas. Its products do not include parabens, petrolatum, mineral oil, synthetic fragrances, artificial colorants, sodium laureth or lauryl sulphate, xenoestrogens, phthalates, PEGs or glycols. Not tested on animals. 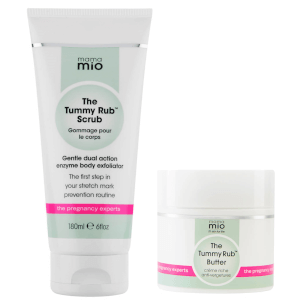 Believing that true beauty is all about confidence, Mama Mio has created products that give women back their glow, even when they're feeling uncomfortable. 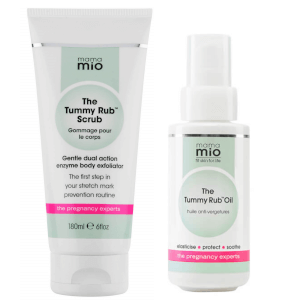 These products include the powerful Mama Mio Shrink To Fit Cream and the Mama Mio Goodbye Stretch Marks. 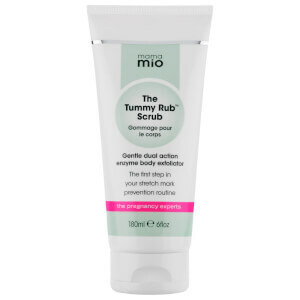 Mama Mio Shrink to Fit Cream has Adiposlim to shrink the fat cells that cause cellulite. It also contains Adipoless™, which prevents the fat cell from returning to its enlarged state. Caffeine is added to the product to promote microcirculation in the skin. 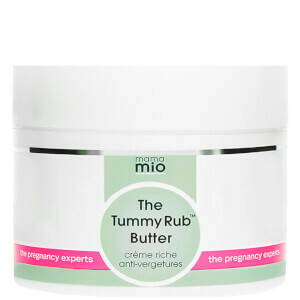 Mama Mio Goodbye Stretch Marks is suited for all skin types and uses Embilica, a fruit extract that reduces skin discoloration and Matrixyl 3000 to promote collagen growth. 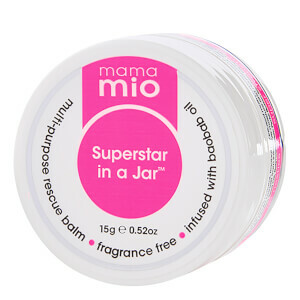 Mama Mio was founded by three hardworking supermoms, Sian, Kathy and Tanya. Between them, they have 40 years of experience in the beauty industry and 62 years of experience as mothers. 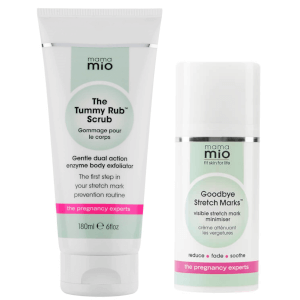 Mama Mio was created to help find a solution to save their skin from stretch marks during pregnancy.